This is Hexagonia hydnoides , a southern species not in my books. VB found it with a search of" polypore, hairy, black." 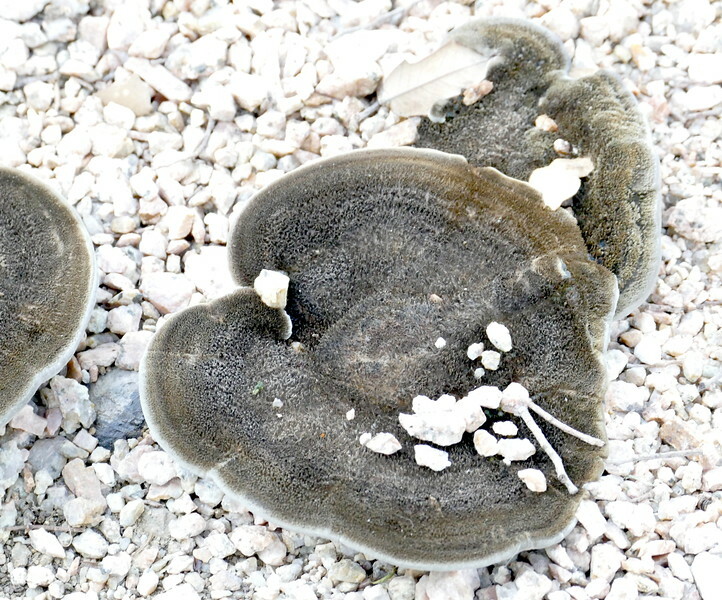 Polypore means bracket fungus. These important agents of wood decay are being endangered by logging, deforestation, and forest management that breaks the nutrient cycle.